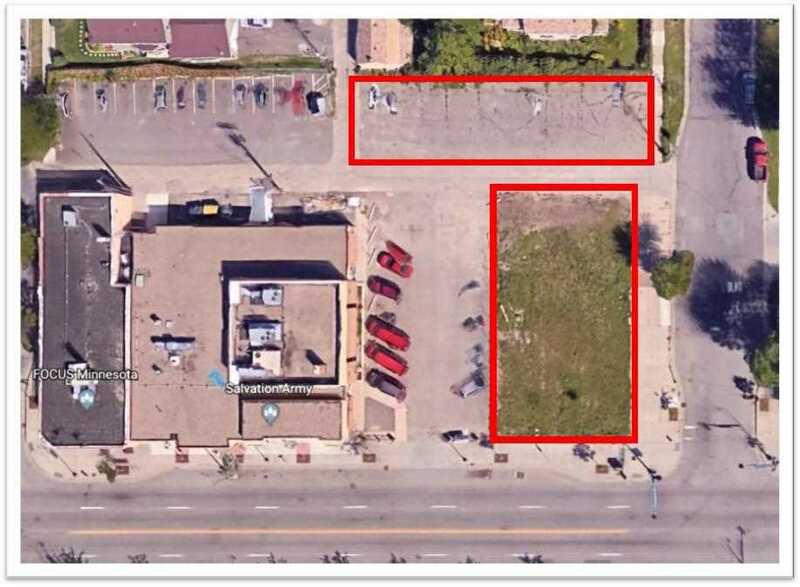 Astounding Commercial Oppertunity on highly visible corner on Lake Street! Price includes two consecutive lots (1626 Lake St and 2940 17th Ave S). Highly flexible C1 zoning allows for many types of development. Property to the rear, 2940 17th Could Serve as parking for a building facing lake Street. I was searching for a Property and found this listing (MLS #4990506). I would like to schedule a showing for 1626 E Lake Street Minneapolis, MN 55407. Thank you! I was searching for a Property and found this listing (MLS #4990506). Please send me more information regarding 1626 E Lake Street Minneapolis, MN 55407. Thank you! MLS # 4990506: This property at 1626 E Lake Street, Minneapolis, MN 55407 is located in the East Phillips subdivision and is listed for $415,000. MLS # 4990506 has been on the market for 111 days.